Not sure what a milk ice cream recipe is really going to taste like? 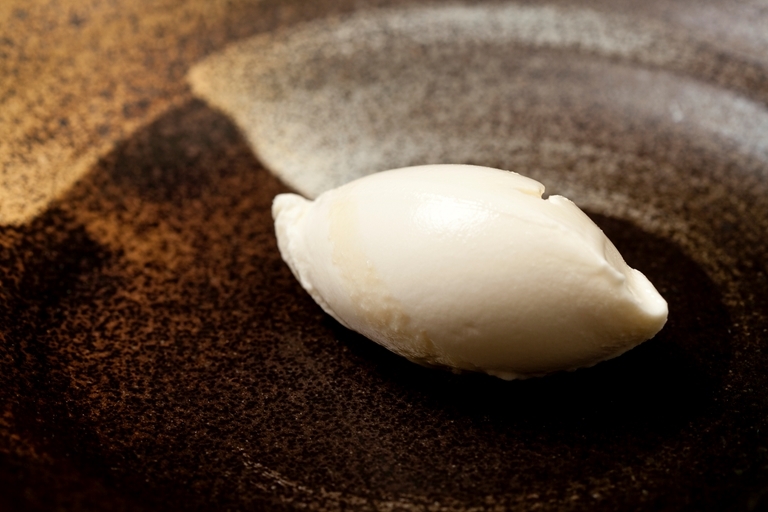 Well, think of a gourmet version of Mini Milk and you'd be somewhere close to the taste of this Christoffer Hruskova milk ice cream recipe. The big difference is that this recipe is for grown ups or at least grown ups who know the difference between an ice cream recipe and a Mini Milk on a stick, a perfect dessert for adults and kids alike.